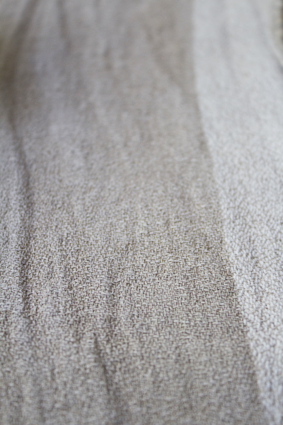 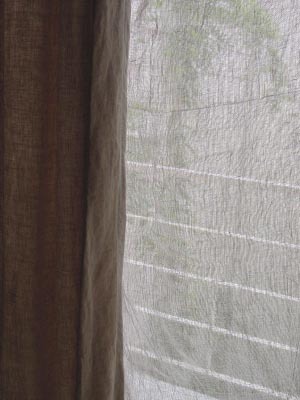 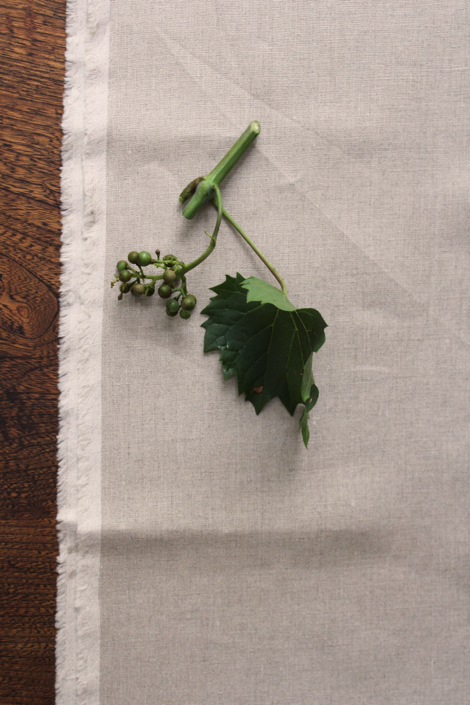 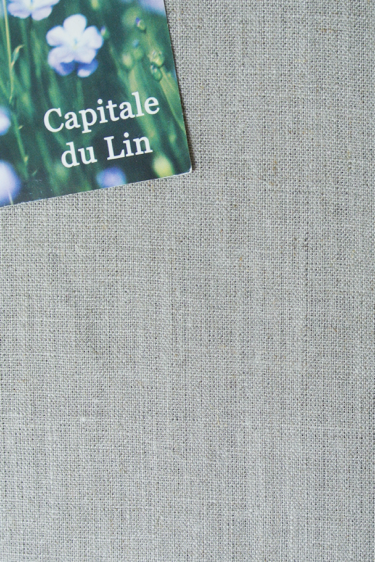 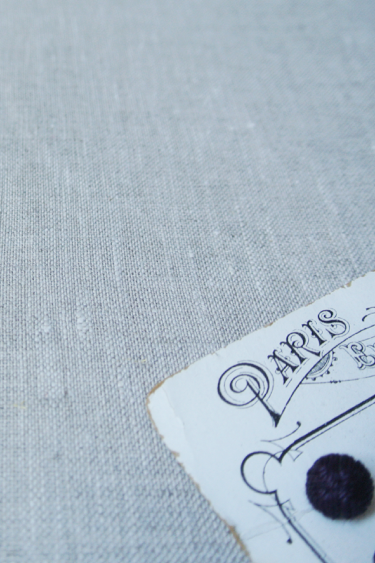 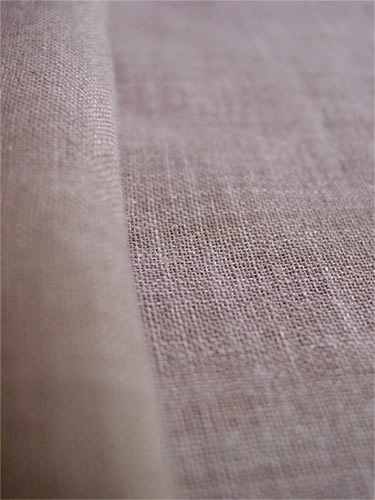 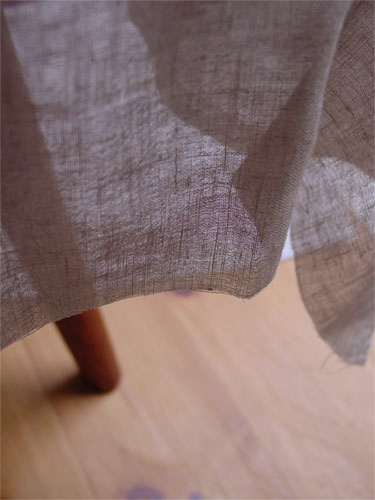 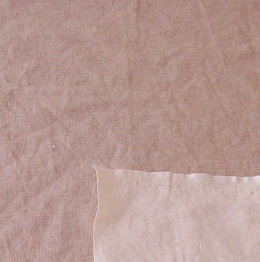 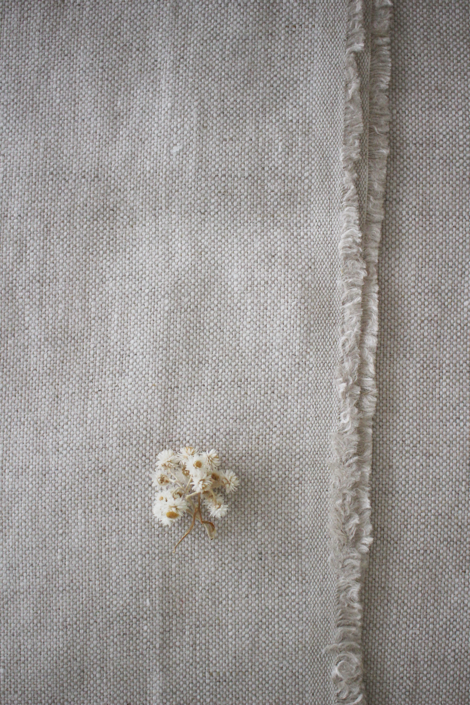 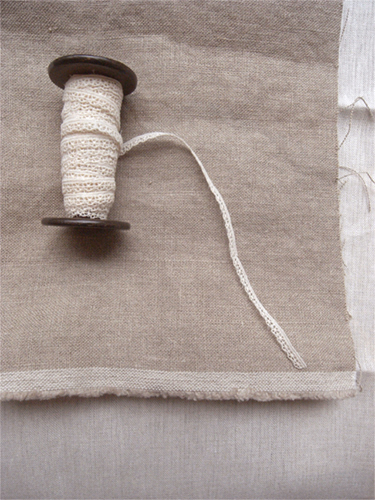 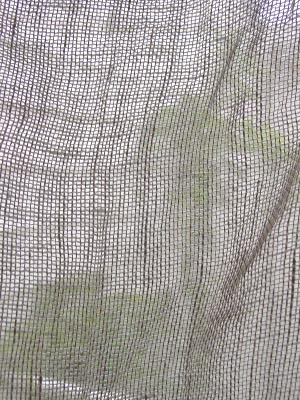 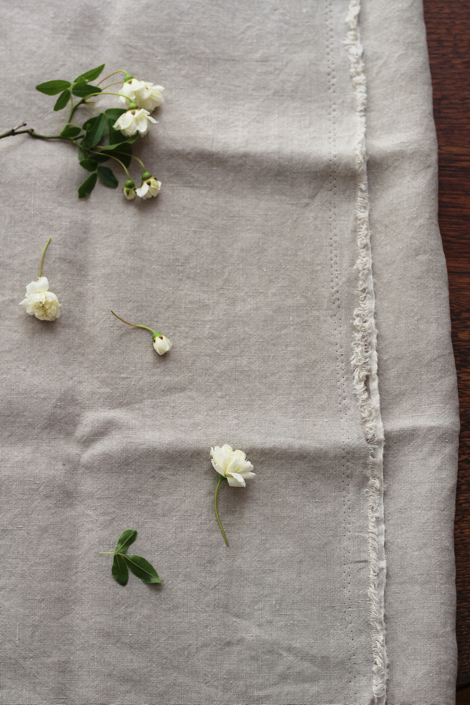 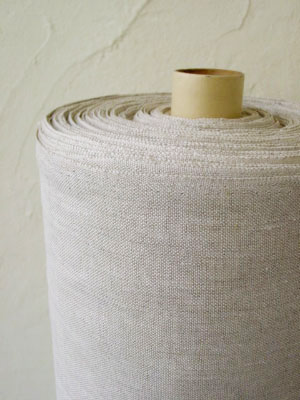 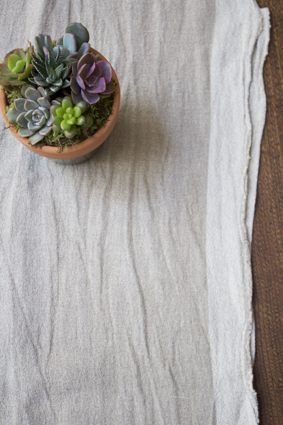 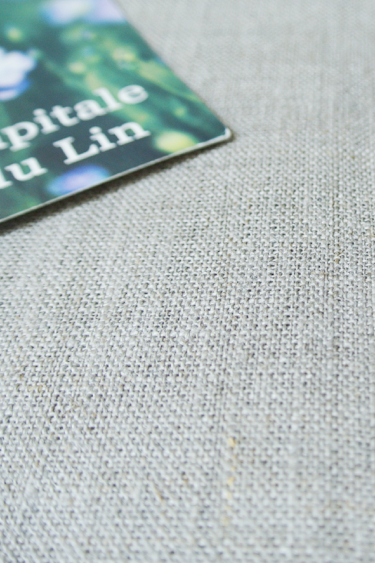 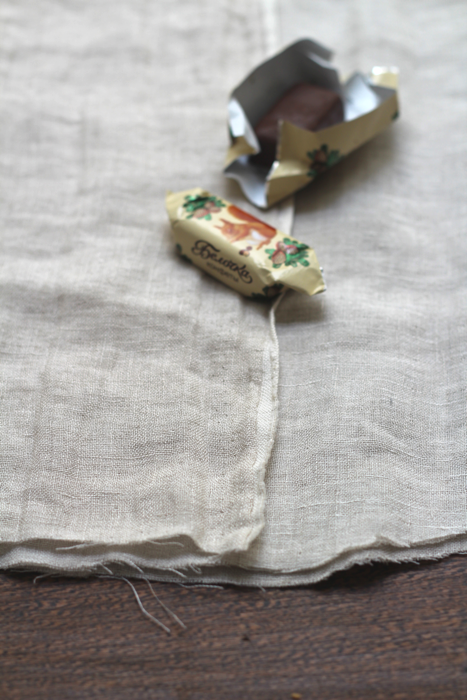 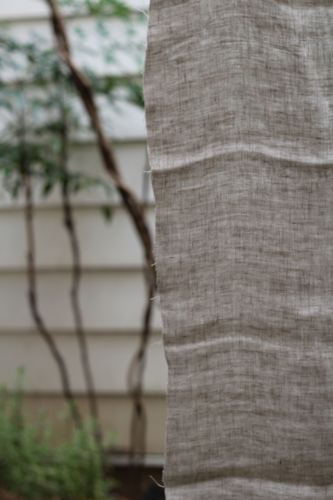 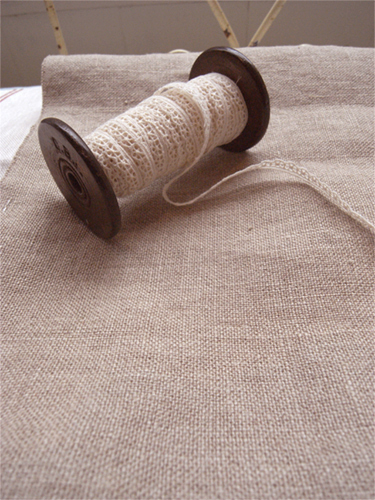 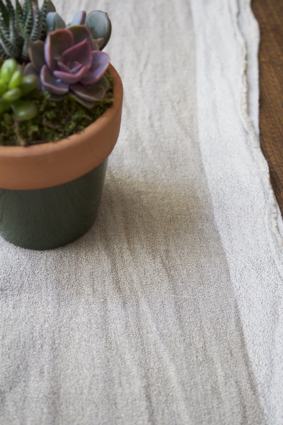 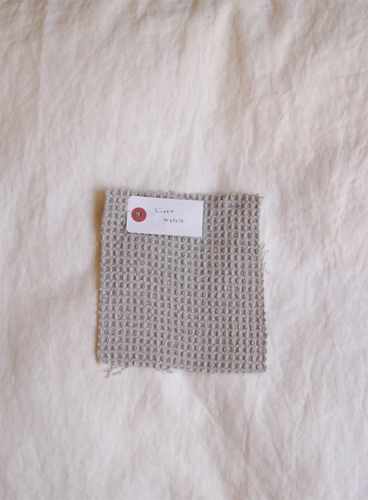 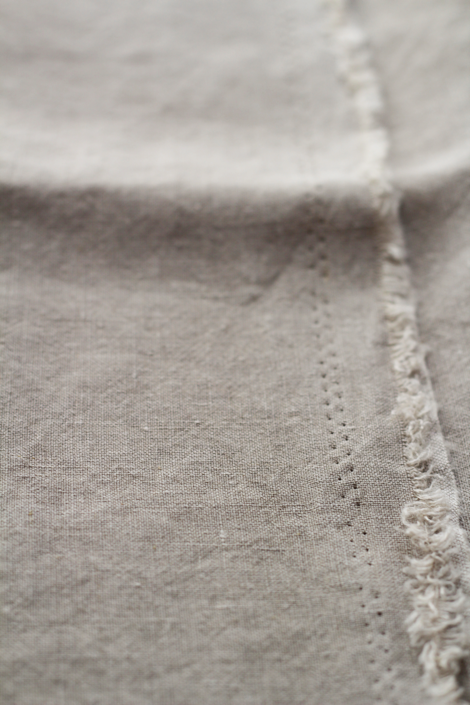 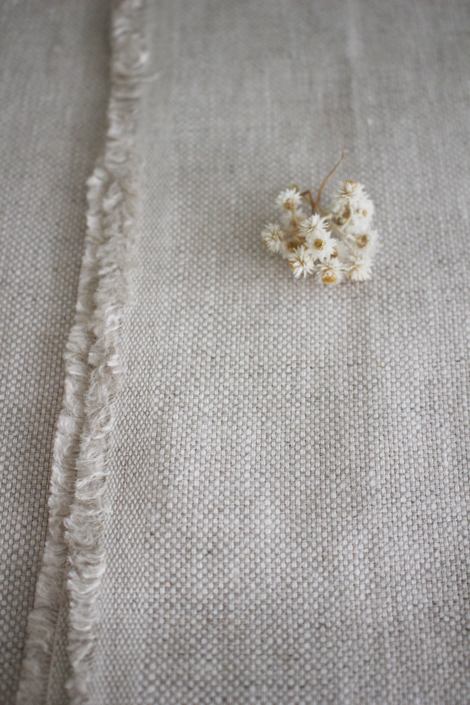 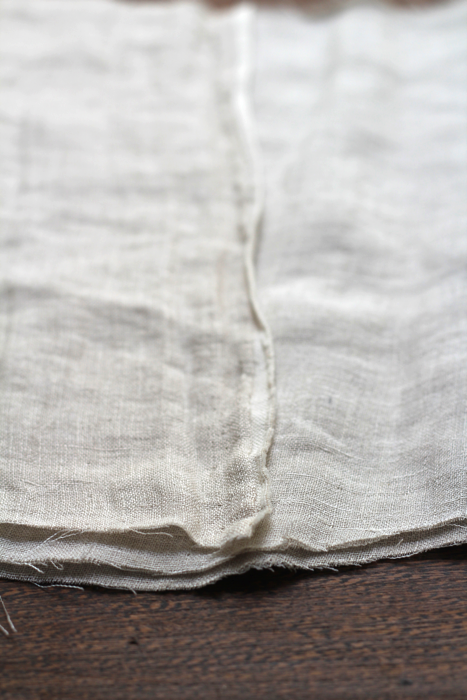 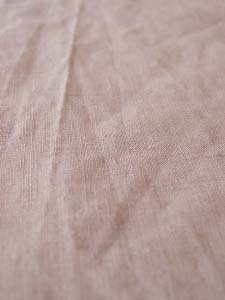 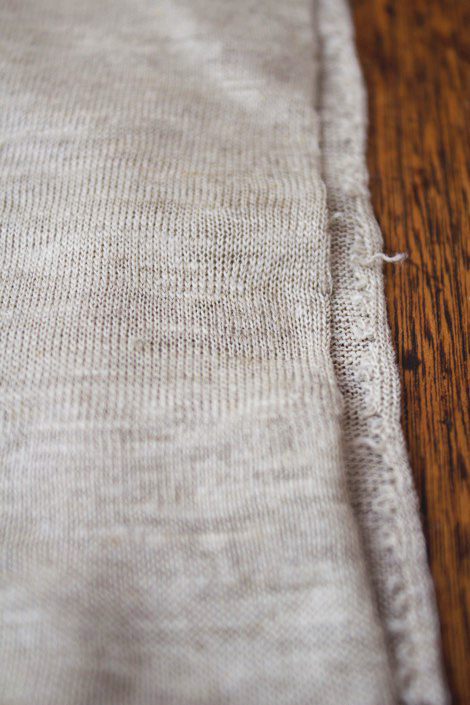 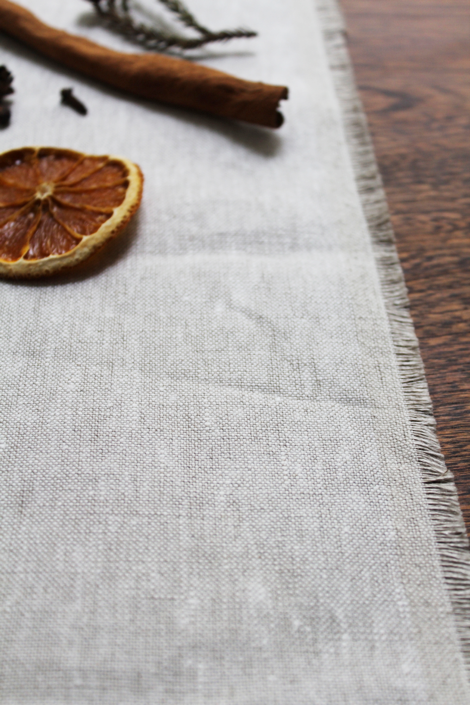 with this linen fabric, the weft comes in flax colour, with warp comes in off-white. 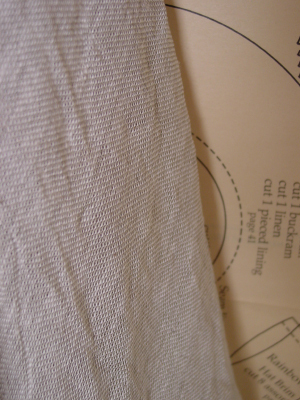 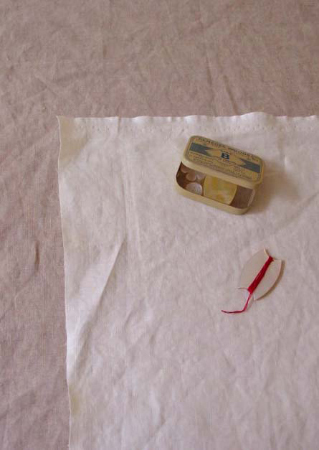 Rather open fabric, originally for jelly making cloth but goes nicely as the curtain, scarf and also for clothings. 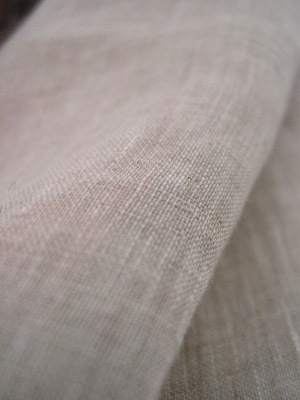 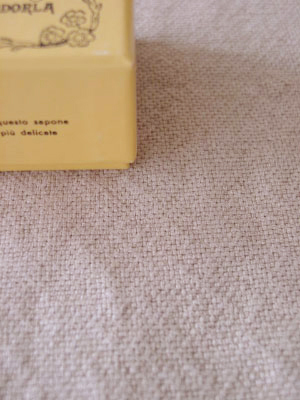 Shirt weight linen fabri woven in Japan with fine yarns from Italy.smooth and light. 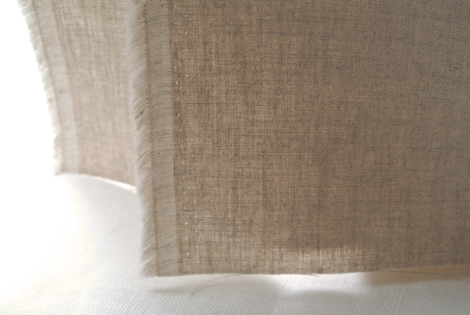 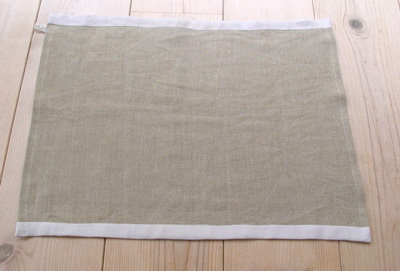 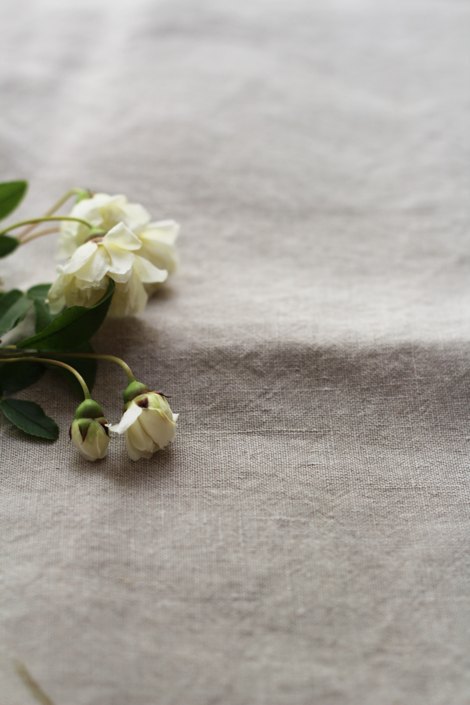 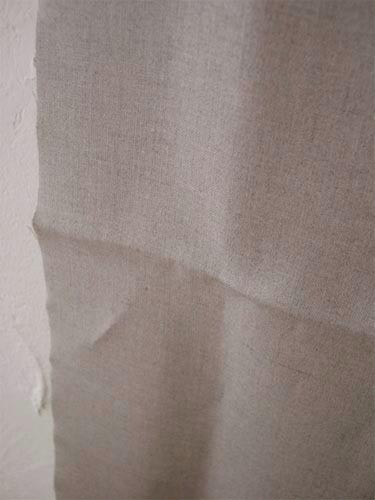 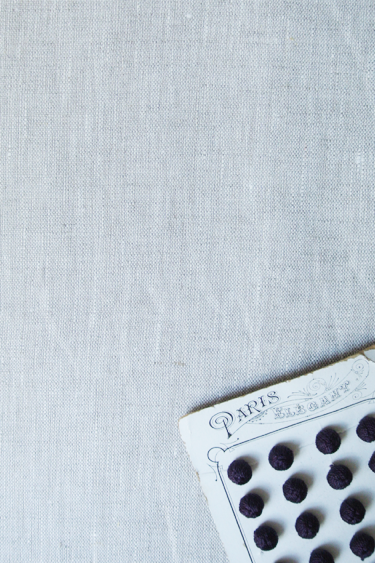 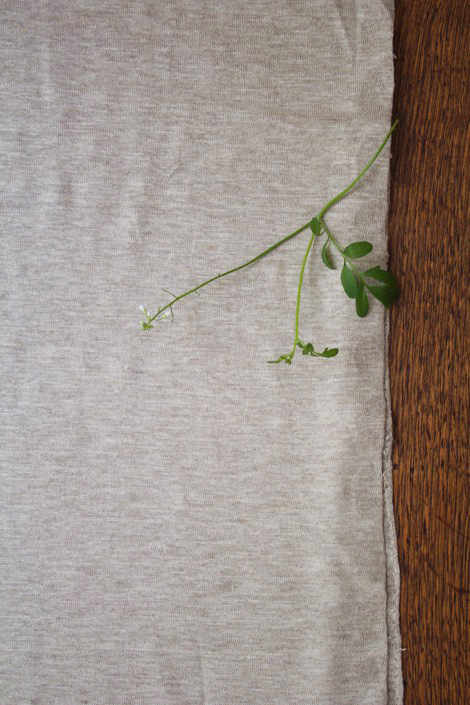 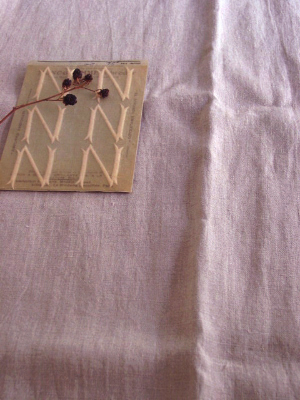 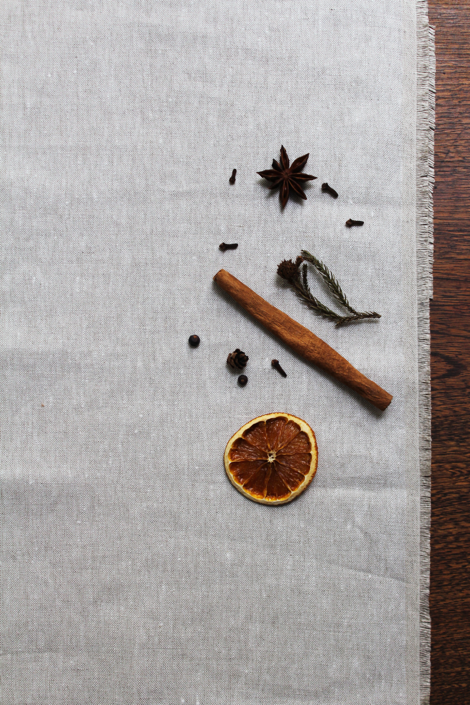 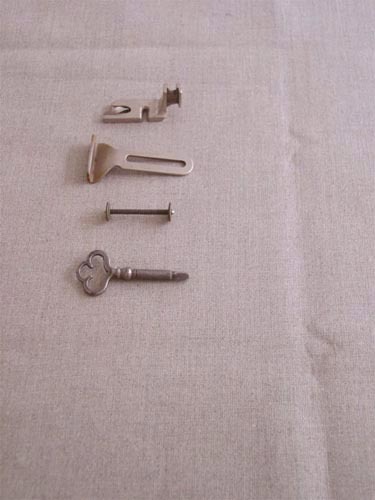 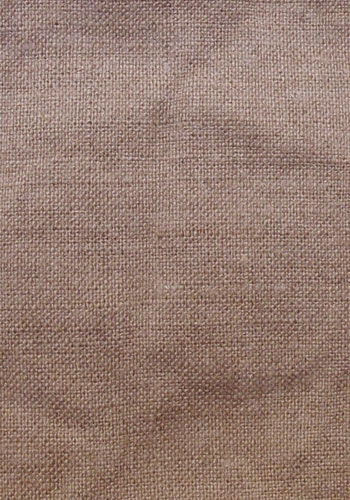 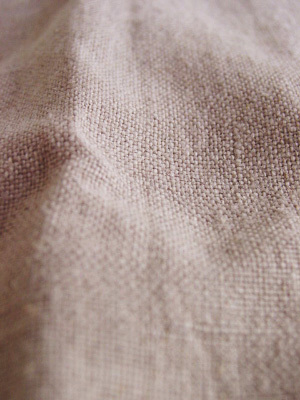 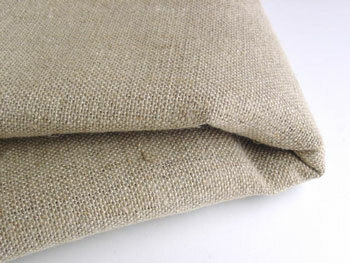 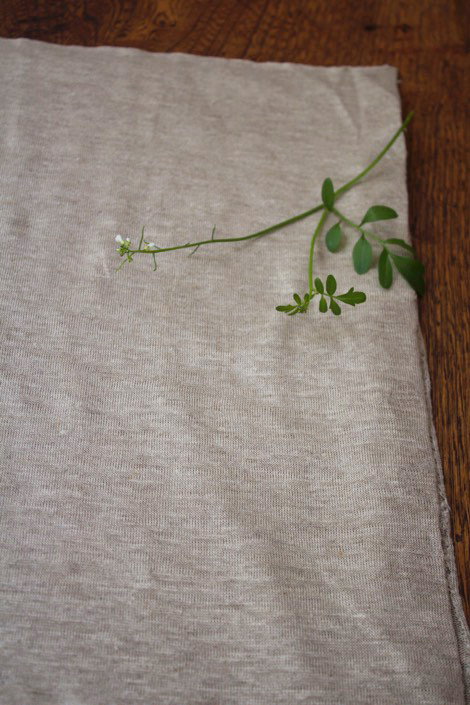 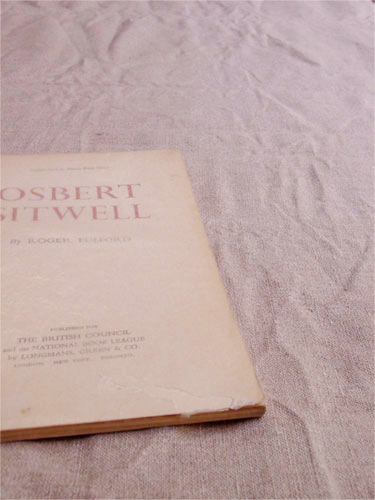 Authentic linen fabric suitable for Bed linens, curtains,garments and so. 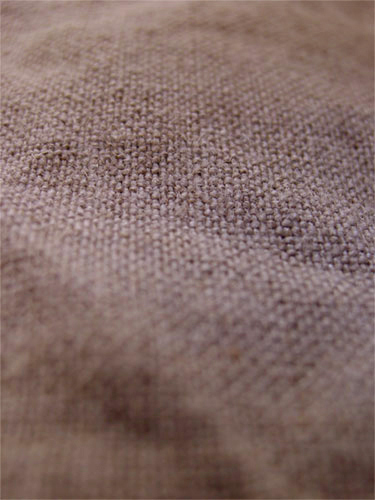 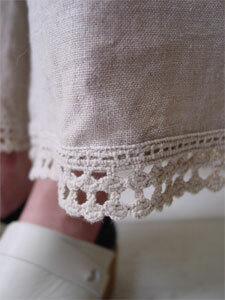 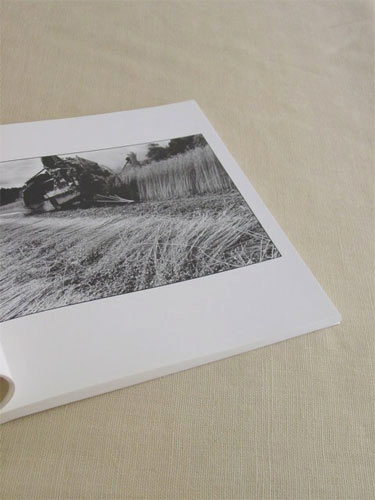 Seldom transparant and in unbleached flax colour, woven in Japan with Italian yarn. 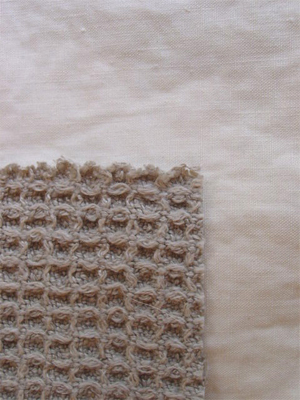 woven in Japan, using fine quality yarns from Italy. 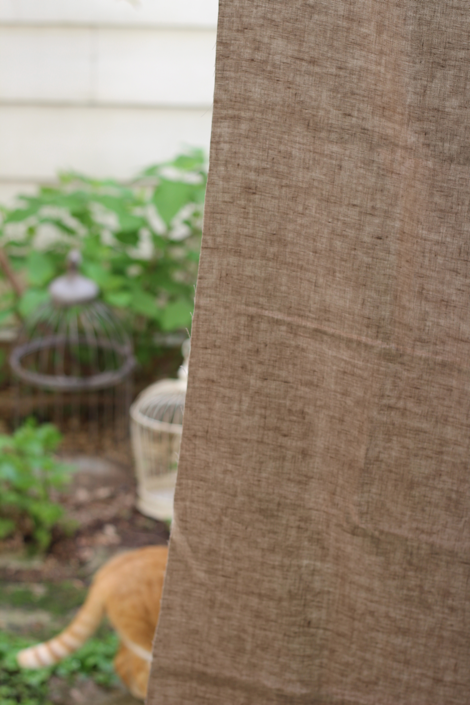 As we named this fabric 'ensoleier' following french word means 'sunny' , this fabric carries the soft and warm touch.Suitable for various projects such as garments, curtains, table items and also bed linen. 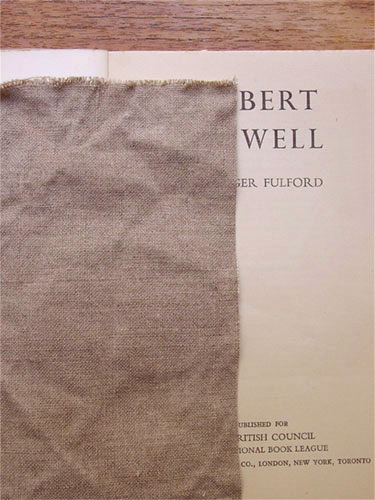 flax colour is unbleached and it varies depending on the climate conditions of the country of origin of raw materials)Currently in darker colour available. 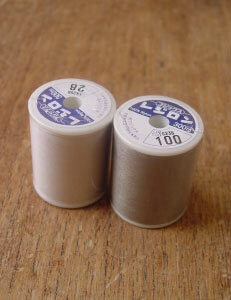 as evenweave and countable, suits for cross stitching. 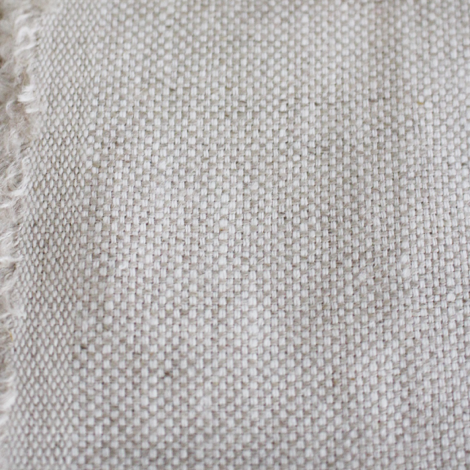 Oyster colour with flax warp and white weft. 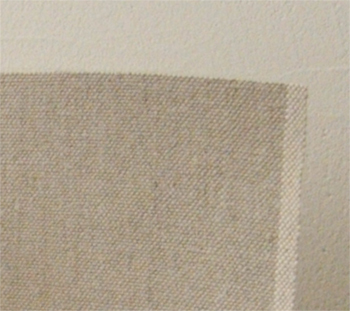 heavy 'raw' canvas without finishment. 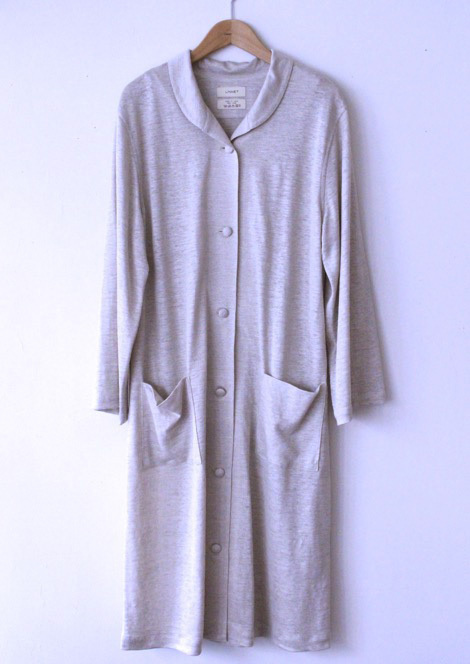 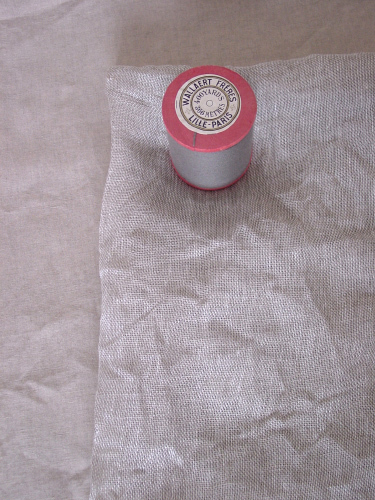 heavy weight linen fabric finished by special method. 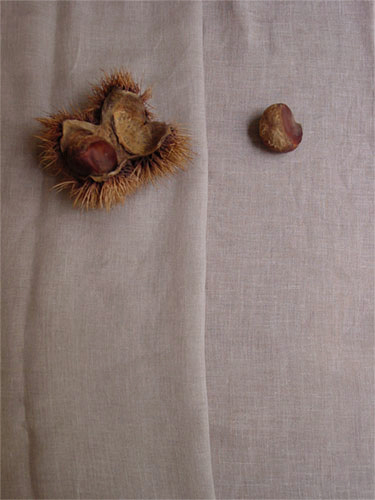 suits for bags and furnishings, but also for jackets, coat and pants. 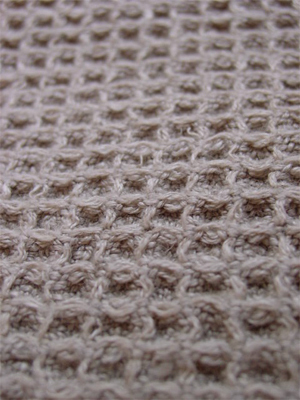 nice as well for cross stiching.